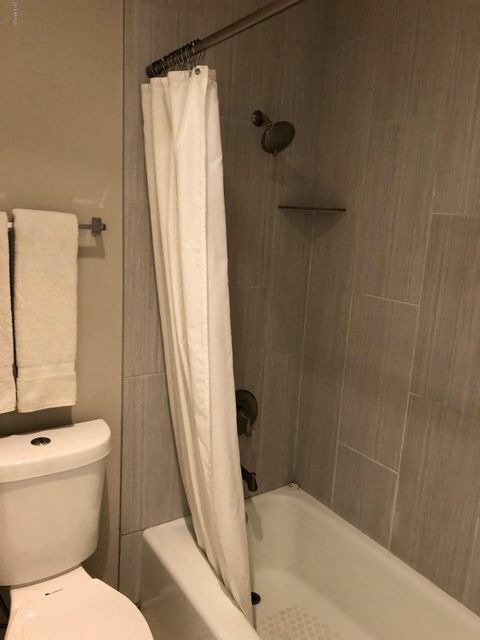 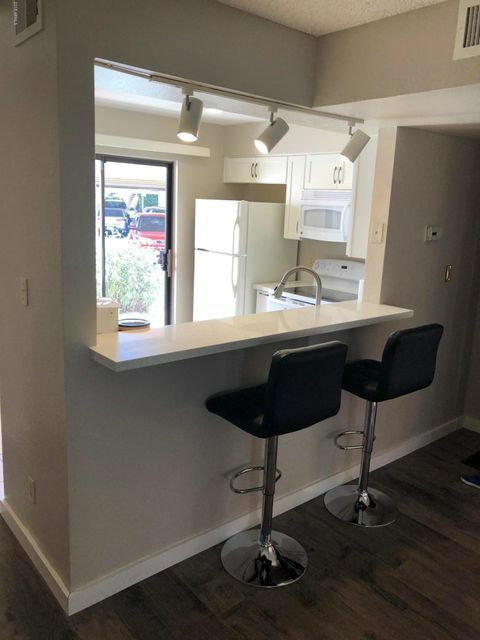 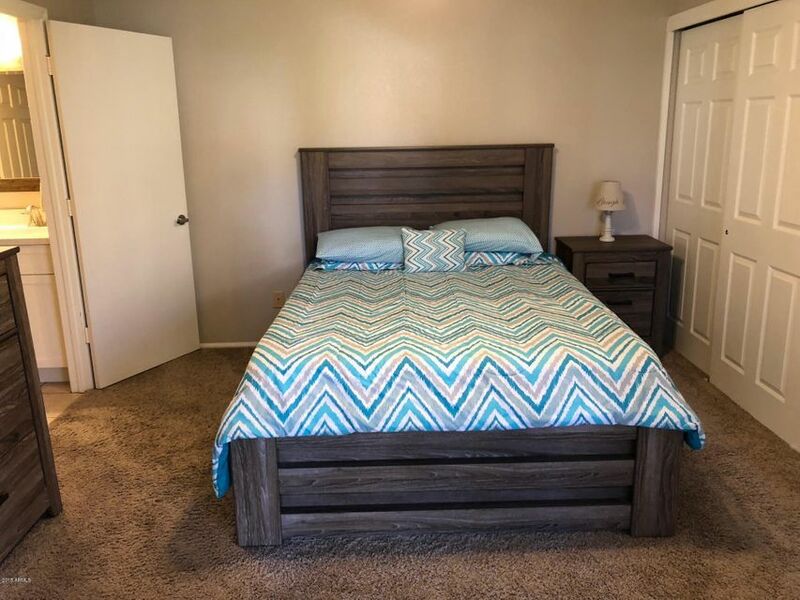 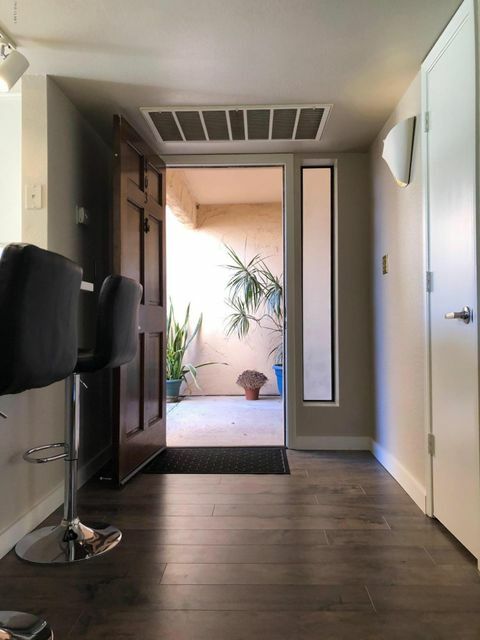 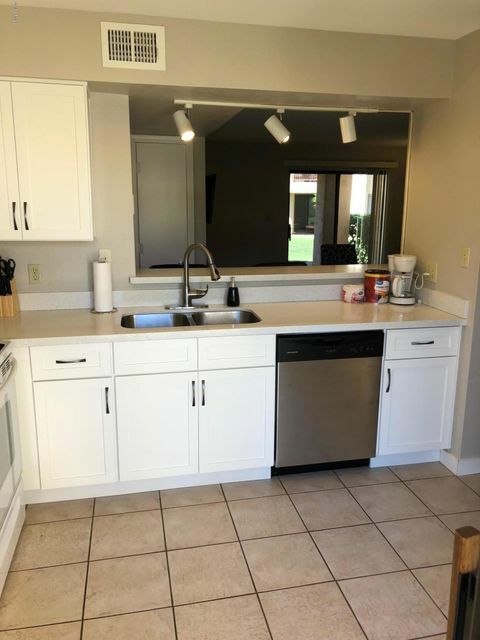 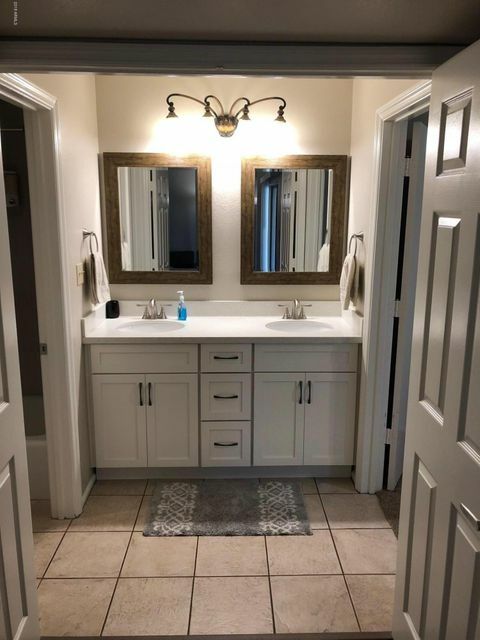 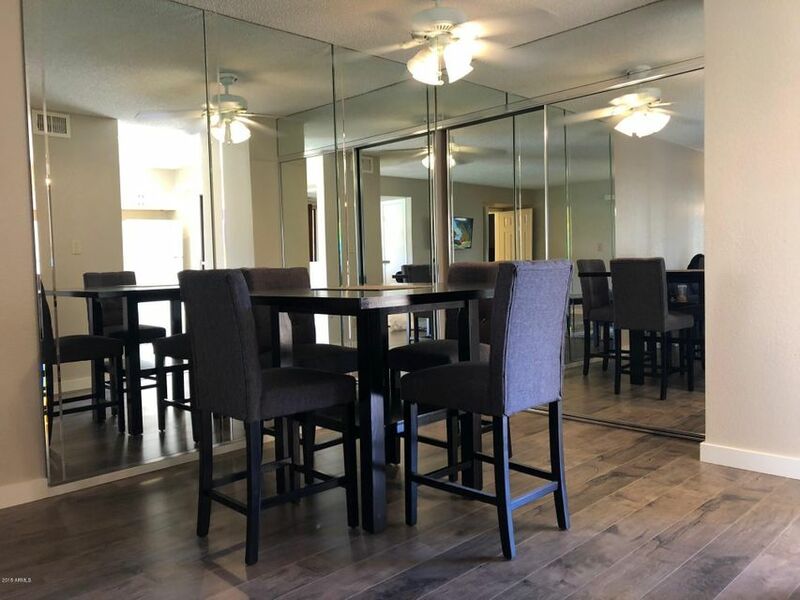 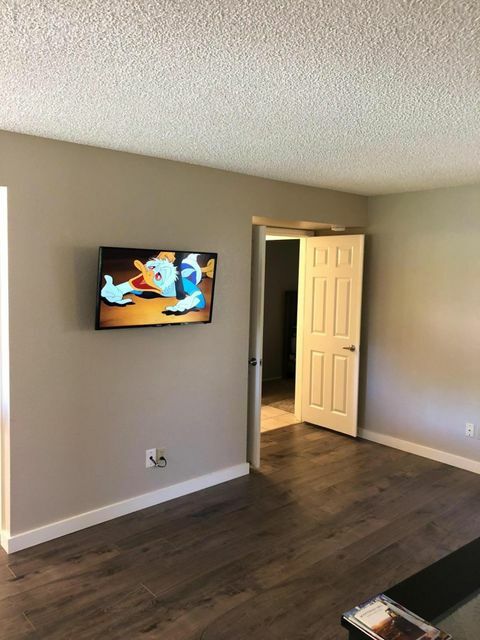 Beautiful Furnished rental available for short terms of one month or more or long term.New white kitchen with quartz counters, newer appliances, wood floor, new bathroom tub and shower surround, new double sink vanity. 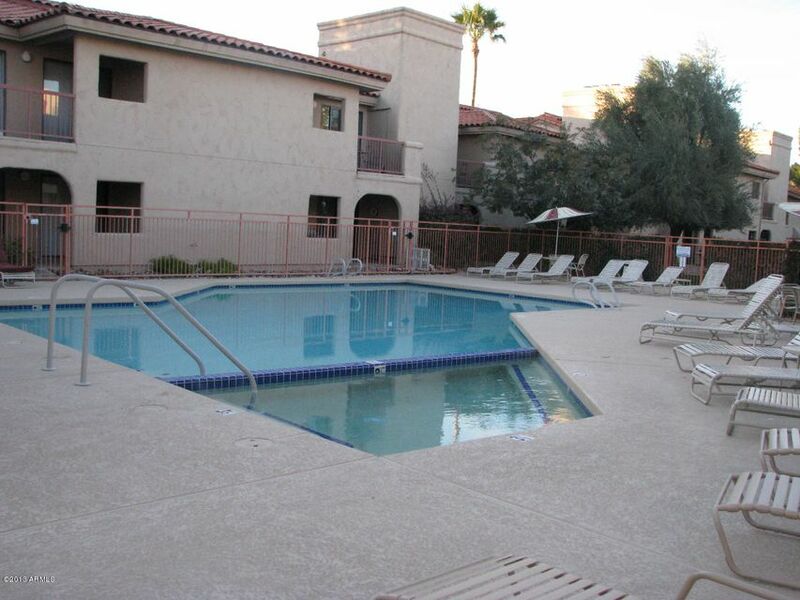 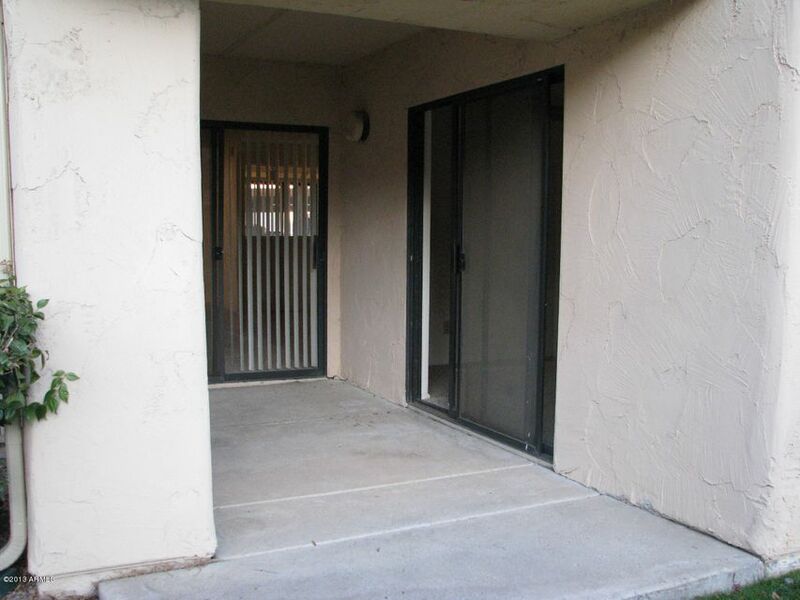 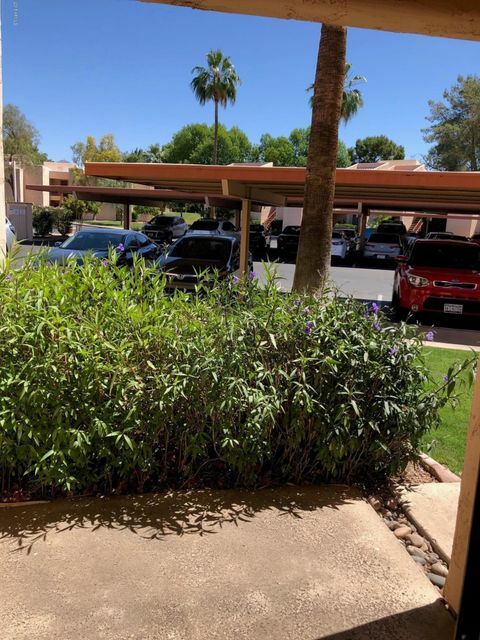 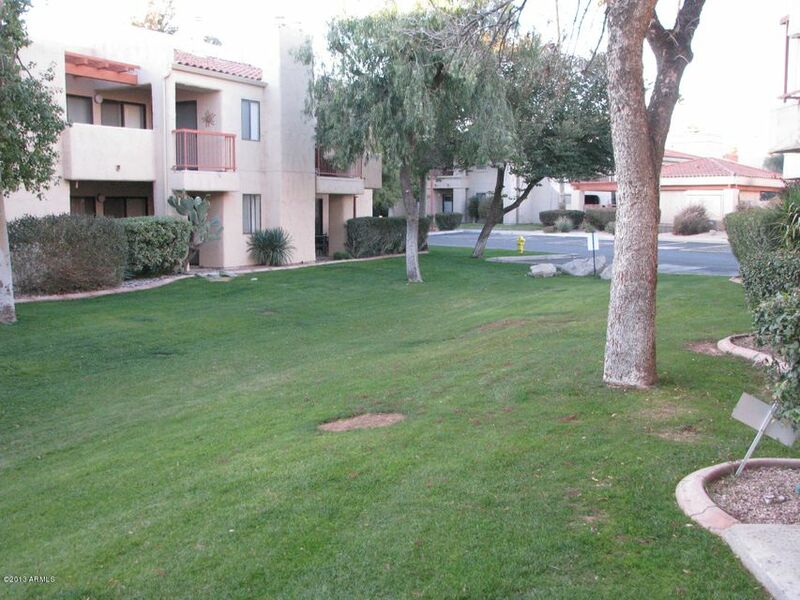 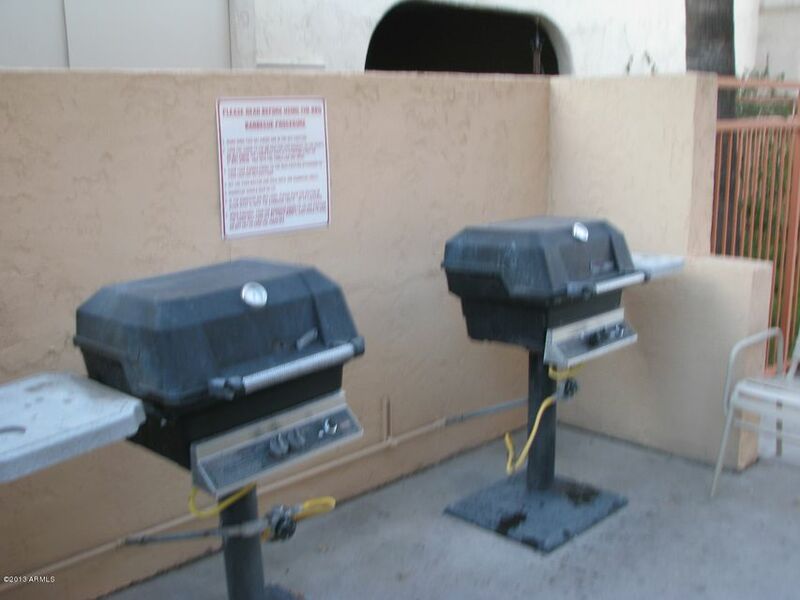 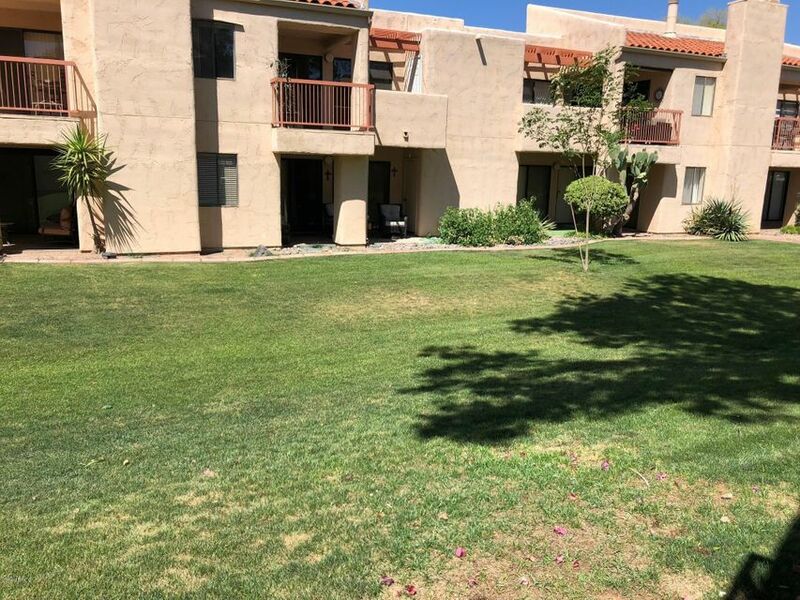 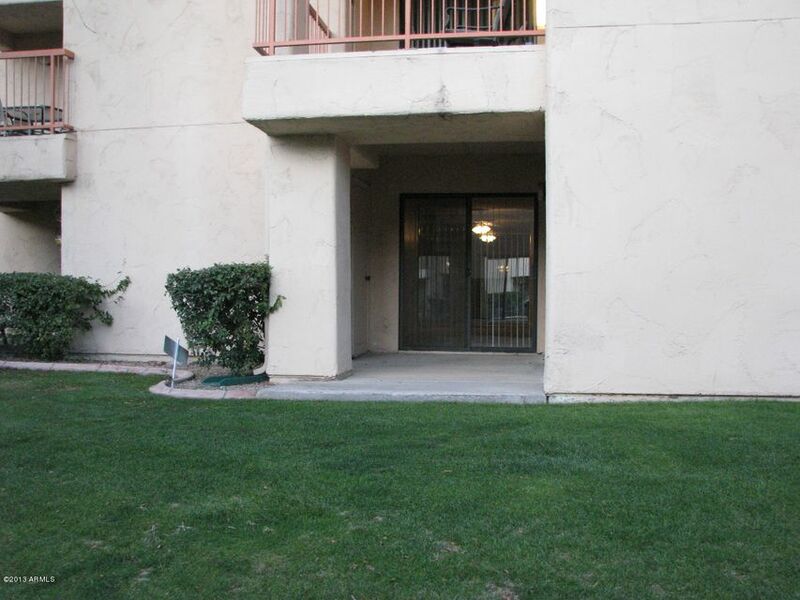 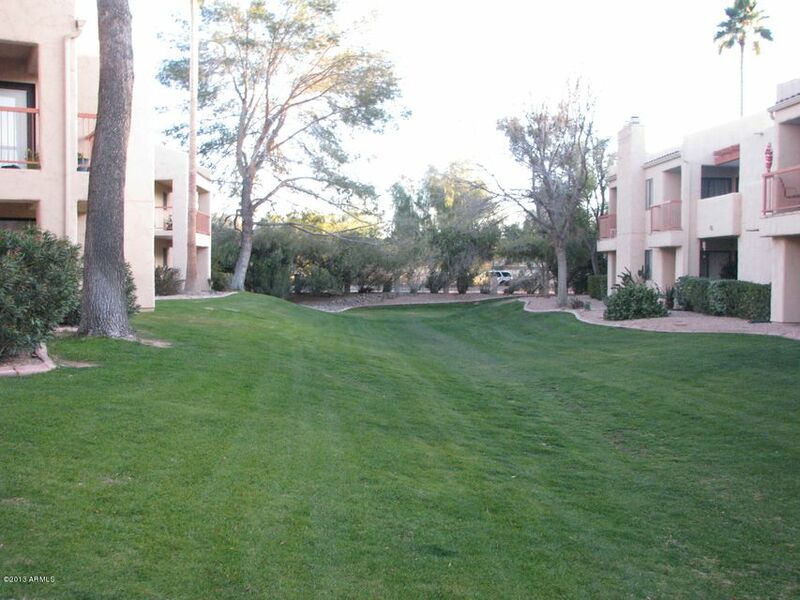 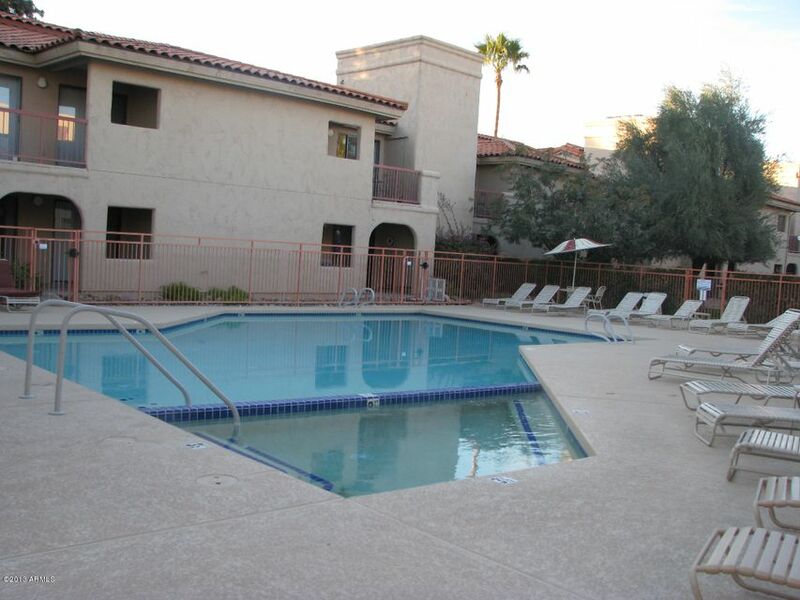 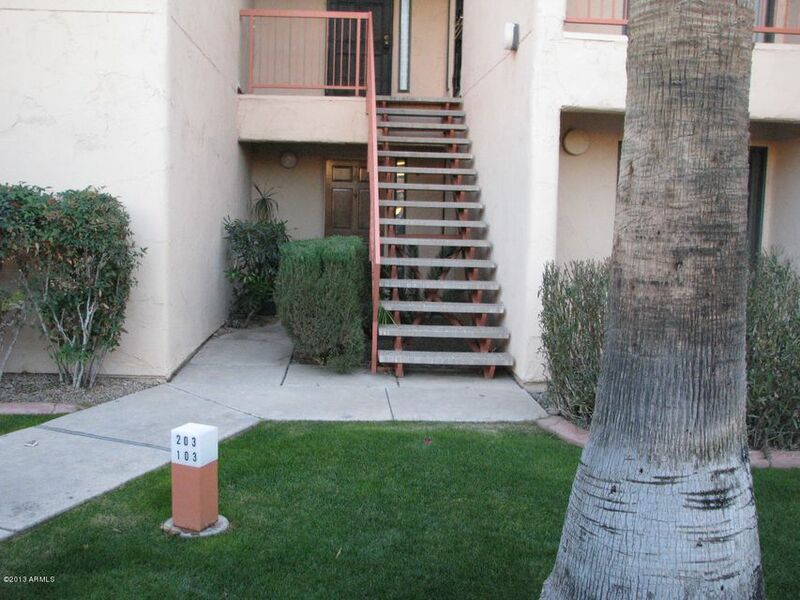 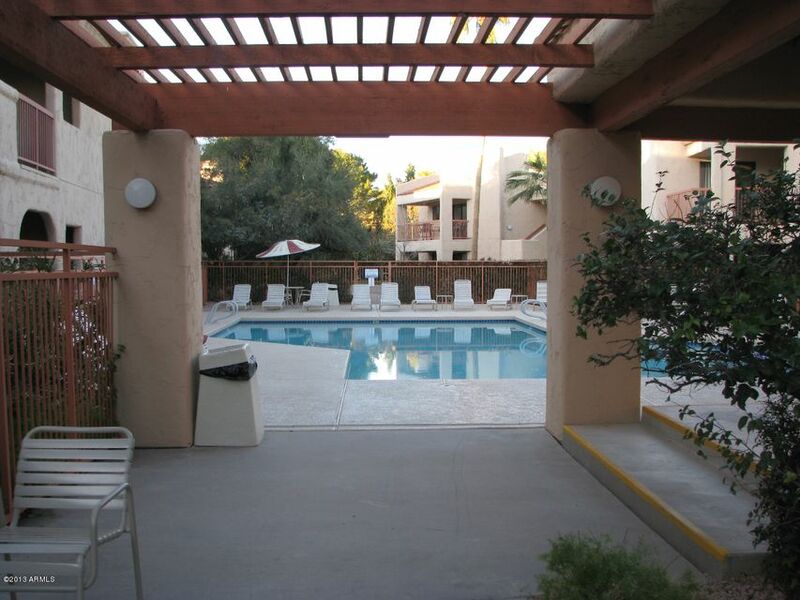 Ground floor unit close to the pool and backing to a large greenbelt. 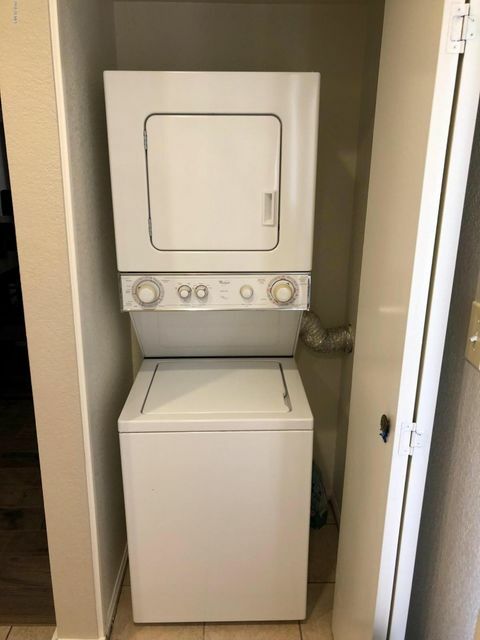 Stack washer dryer in the unit. 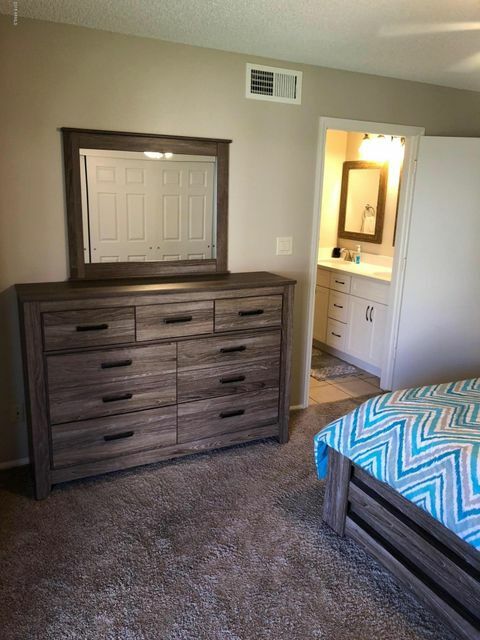 Newer carpet in bedroom.